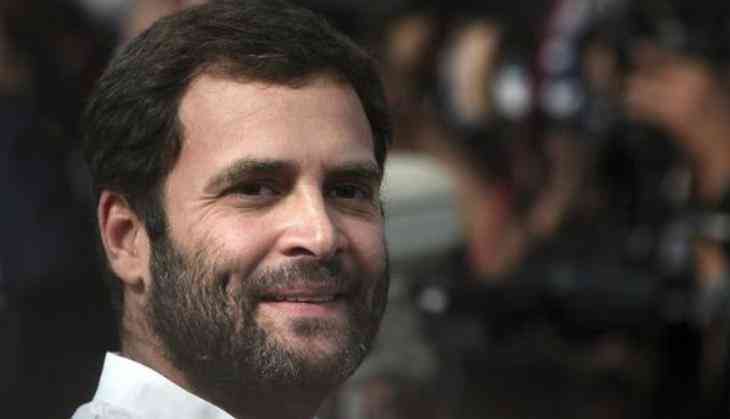 Congress President Rahul Gandhi will be allotted a seat on the fourth row at the Republic Day function to be held on Friday, a departure from a long-held tradition of a Congress President being seated on the first row. Sources from the Congress Party have ascribed the break in tradition to Prime Minister Narendra Modi-led government, saying this is "Ochi harkat of Modi government." As per the sources, the Congress President has been sitting in the first row at the function for the last 70 years, regardless of the party is in power or not.